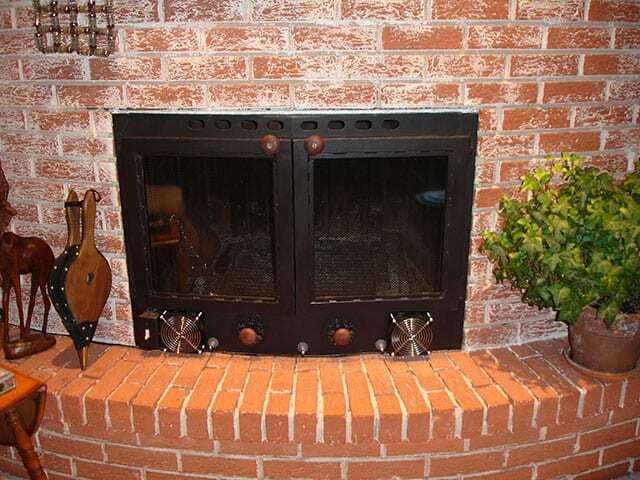 Gas Fireplace Inserts – Older wood fireplaces are often inefficient, drafty, and wasteful, and require a lot of maintenance. 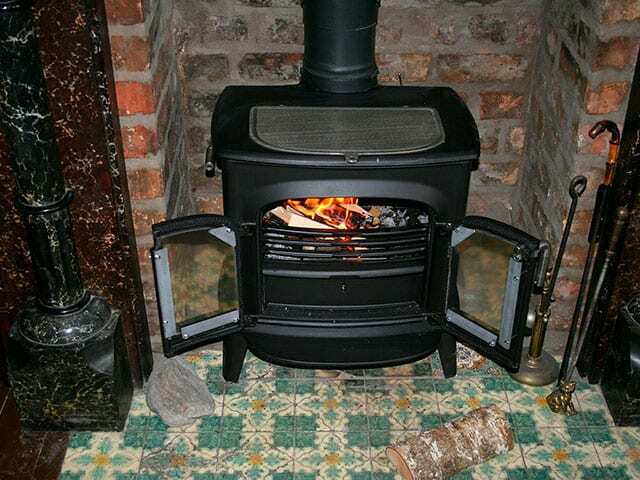 For many busy homeowners, the work and waste involved make old wood-burning fireplaces impossible to really enjoy, which is why so many are switching to gas. Gas fireplace inserts make conversion easy and affordable, and here at Jiminy Chimney, we’re proud to offer the best selection out there. Some of the brands we carry are Majestic, Valor, Heatilator, Napoleon, and White Mountain Hearth. Learn more about gas fireplace inserts here. Outdoor Fireplaces – Entertainment space can be tight indoors, and sometimes you just want to be out enjoying the weather while you can. With an outdoor fireplace, you can take the relaxation and conversation outside, without the chill. We’re proud to offer our customers Majestic, Heatilator, Napoleon, and White Mountain Hearth outdoor fireplaces. Learn more about our amazing options here. Lock-Top Dampers – Isn’t it time you enjoyed energy savings and gave your chimney flue added protection against the elements and outdoor intruders? Let us install a lock-top damper! These dampers are located at the top of the chimney flue and provide superior protection against water, animals, drafts, and conditioned air loss. Find out more here. Chimney Caps – The easiest way to keep your chimney clean and free of water damage is to invest in a high-quality chimney cap. A cap will close off the flue and prevent animals, birds, debris, and moisture from making a mess of your chimney system. If your chimney cap is missing or you’re looking to replace it with a cap that offers better protection, we can help. Find out more about our chimney caps here. 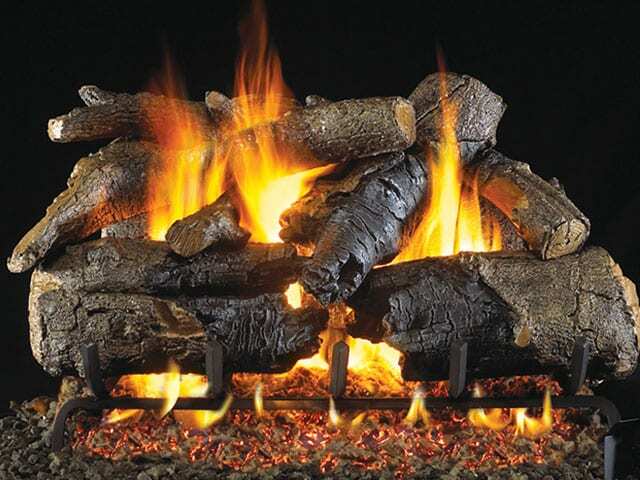 Gas Log Sets – Converting to gas doesn’t get any easier than with a gas log set. And since today’s gas log sets are hand-detailed and crafted to closely resemble real wood, there’s no reason not to make the switch! Click here for more on our Majestic, Heatilator, Napoleon, White Mountain Hearth, and Hargrove gas log sets! Wood Stoves – It’s hard to beat the appeal of a wood stove, especially with the high-efficiency ratings and EPA-certification of today’s Napoleon wood stoves. Is a wood stove just what your space is missing? Maybe it’s time to check out the units we sell and install – click here! We’re proud to carry the best products from the best brands. Whatever you need to make your fireside experience more enjoyable or keep your chimney system protected and in good condition, let Jiminy Chimney help. We offer expert advice and provide expert installation services – guaranteed. Give us a call at 847-893-0063 or fill out our online appointment request form and get your hearth and home as cozy and beautiful as you want and need them to be! One of the things you’ll discover about us is that Jiminy Chimney is totally committed to our customers’ satisfaction. Schedule an appointment with us and experience our great service for yourself.